5 More Games Added This Week! Originally released on MS-DOS in 1994, Raptor: Call of the Shadows is a vertical shoot-em-up that’s addictive and action-packed! Improve your ship as you defeat the MegaCorp competitors and face hordes of enemies in a total of 27 missions! In Clash of Puppets, use tons of weapons and traps against hordes of creepy puppets as you help Charlie escape his nightmares. With 3 worlds, frenetic fighting, puzzles, and a classic b-movie aesthetic, this game is sure to keep you entertained! Love the hit show, Psych? Experience this wacky world in hidden object form! Shawn and Gus are helping out the Santa Barbara police in solving cases...and now they’re on the hunt for a murderer! 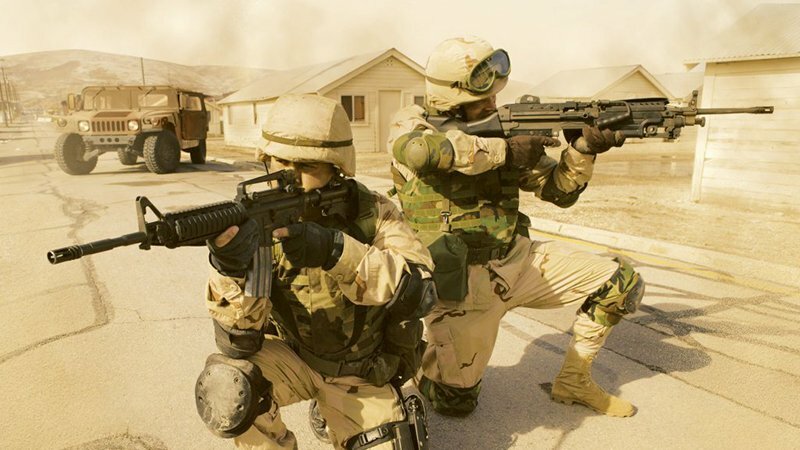 Full Spectrum Warrior began as a training aid for the U.S. Army, and now you have access to its realistic portrayal of infantry-level urban warfare and tactical action gameplay! Command up to 8 soldiers in real-time, and see if you can handle the pressure! Hooah! Play as Esteban, Zia, and Tao in this beautiful puzzle game based on the Mysterious Cities of Gold anime! In The Mysterious Cities of Gold: Secret Paths, you'll explore a variety of settings and decide which character can best help you solve each puzzle to discover the secret of the Mysterious Cities of Gold. These are the 5 additions for this week! Let us know what you’ll play first, and if you haven’t signed up for a free trial yet, visit utomik.com for 14-days of free gaming. See you next week!